Bristol Yoga Centre is starting a new weekly Contemporary Dance and Yoga class from Friday 23rd November from 7:00pm - 8:15pm with Claire Robertson. Claire is an experienced yoga and pilates teacher that’s also trained to a degree standard in dance and religious studies. Suitable for all levels of experience and available on MoveGB and ClassPass. Please join us in a bespoke environment to warm, breathe and dance. For more information, Please contact Claire directly. 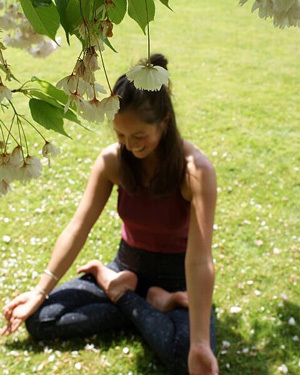 New weekly Yin & Yang yoga class starting Wednesday 3rd October with Tash from 7:30 -8:45pm. This class interweaves the clarifying energy of yang to the rejuvenating qualities of yin. 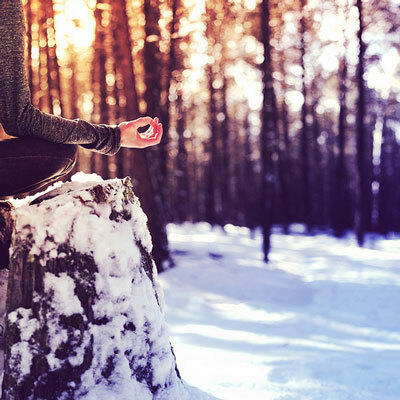 The combination of passive (yin) and vigorous (yang) yoga practices, is rooted in the idea that, in order to create balance in your overall practice, it is necessary to alternately exert and quiet yourself. We will begin by moving through strong dynamic postures, and end with a deeply immersive yin practice, where postures are held for longer periods. It’s intelligently designed to leave you feeling calm, grounded and centred, having a powerful effect on your energy systems building stability and mobility through asana, pranayama and deep relaxation. Each week we will focus on a theme varying from joints and body parts to working through chakras. Everybody is welcome to the class as Tash can cater for all levels through modifications and intelligent use of props.